TICKETS ARE ON SPECIAL PRICE FOR LIMITED PERIOD!! 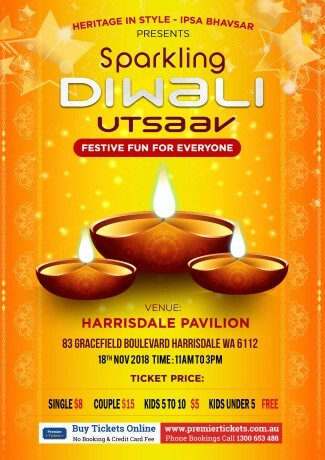 Join us for a fantastic afternoon for whole family to enjoy – Sparkling Diwali Utsaav . Spend your day with your family and friends and get engage in colorful and delightful festival event. 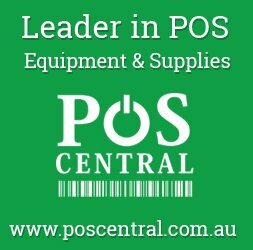 Lots of entertainment for kids and grownups both. With so much entertainment in one at place Stalls varying from food to henna, face painting & lot more. We encourage you to join in with glitz and glamour, to wear that Indian outfit that’s been sitting in the cupboard from the last Indian wedding you attended or indeed any sparkly outfit that you could not wear anywhere else. So, put on your best outfits and join us for an afternoon of fun and frolic. We also invite you to bring all the Indian drama that you want and all the friends you can collect. Come an experience Diwali as you have never experienced it before, as we bring culture and tradition together with modern trends and entertainment. This event gives us an opportunity to come along and celebrate the Festival of lights – Diwali together. 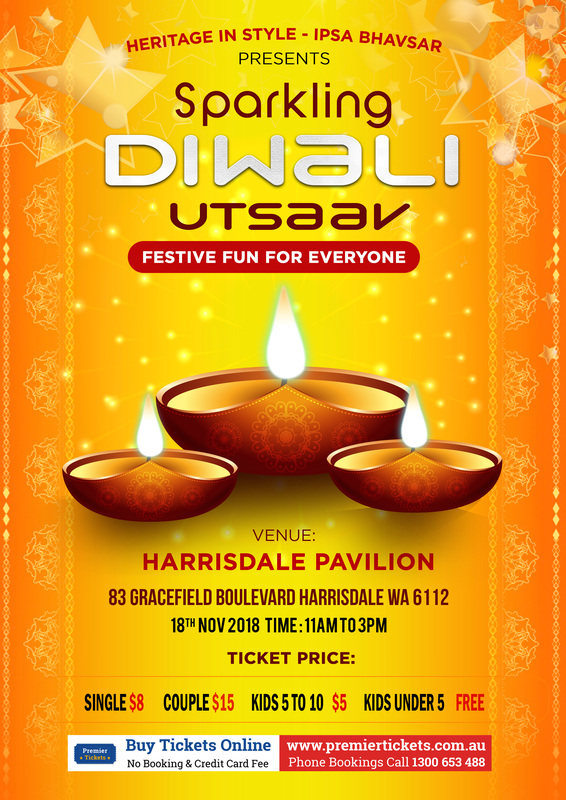 Premier Tickets Australia is proud to be the online ticketing partner for Sparkling Diwali Utsaav at Harrisdale Pavilion on Sunday November 18, 2018 from 11:00AM to 3:00 PM.